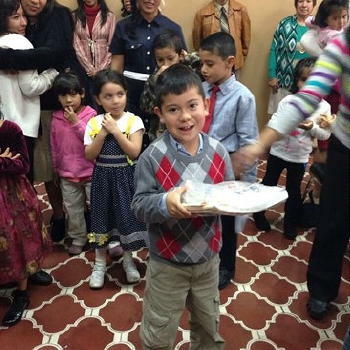 I attended the Festival of Tabernacles in Guatemala this year and was able to go over the assistance LifeNets has given in the past two years. Each year LifeNets has provided $2,500. The money has been used for school supplies or the type of clothing required to attend public schools (that means shoes, shirts and pants). 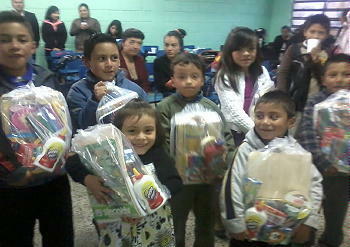 In addition, some has been used to purchase food for the lowest income students. Mr.Robledo reported this week that the result has been a decrease in the drop-out rate and better performance in school. He hopes LifeNets can continue that yearly contribution in view of the positive results that are being obtained in the youth in the Church. It is probably very helpful that Mr. Robledo taught teachers in Guatemala until his retirement. He knows what is needed and where to get it for the best price. 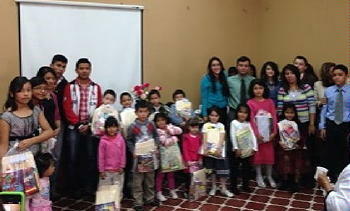 LifeNets has supplied school children in Guatemala with $2500 worth of school supplies, uniforms and shoes. 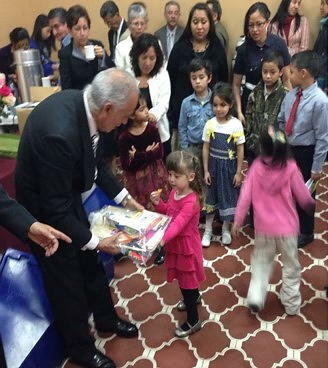 The funds came from LifeNets Australia and have made a lot of children happy in the UCG congregations of Quetzaltenango, Guatemala City and San Marcos. LifeNets board member Mark Rorem coordinated this project. 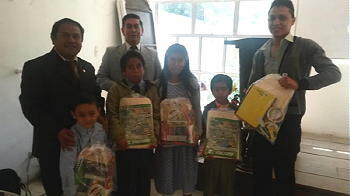 On behalf of the students and parents of the congregations of the Church in Guatemala, thank you to LifeNets for this valuable contribution to the education of our children and youths. 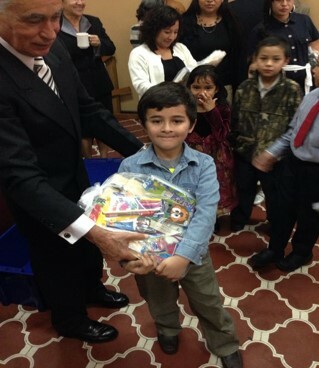 We focused on providing a bag of complete school supplies. We used a wholesale bookstore which offered very favorable prices, benefitting 62 students from the pre-primary level to university level. 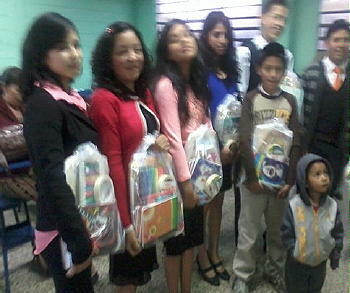 For the children in most need we also purchased a pair of shoes and uniforms (blouses, vests). Many thanks and please receive our gratitude. LIFENETS APOYANDO LA EDUCACION EN GUATEMALA, C.A.